SM emery roll rice whitener: used for milling & whitening in rice mill. 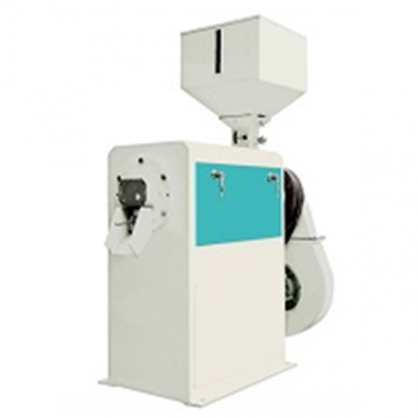 Rice in different quality and whitening degree can be processed by replacing different shape of emery roll and adjusting the thickness of blade and the rotating speed of the rice whitener. 4) Low temperature of the finished product.